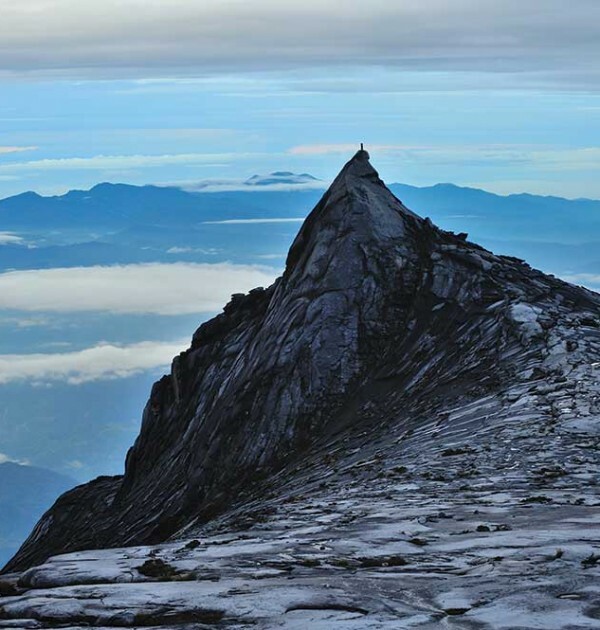 This great adventure combines the ascent of Mt Mulu Api Pinnacles, Mt Kinabalu and remote Mt Trusmadi with nature, the jungle and flora like entering the world of ‘Lord of the Rings’. 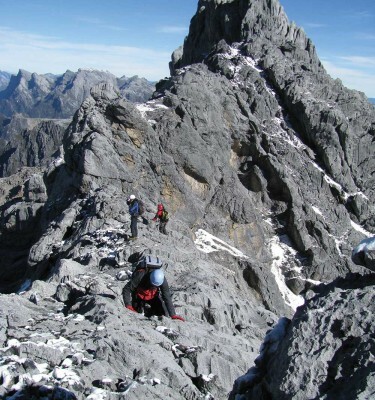 It gives the thrills of the world’s highest Via Ferrata from the most beautiful mountain view in Malaysia and visits Turtle Island and the Sepilok Orang Utan Rehabilitation Centre. 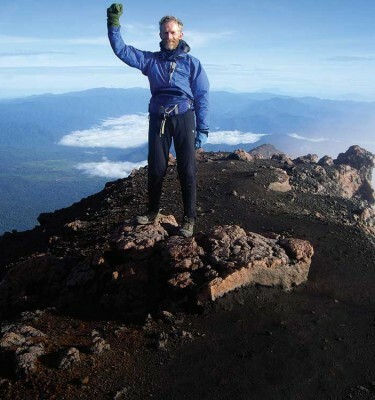 Borneo Three Peaks is a unique adventure that is not just your standard Mount Kinabalu (4095m) ascent. 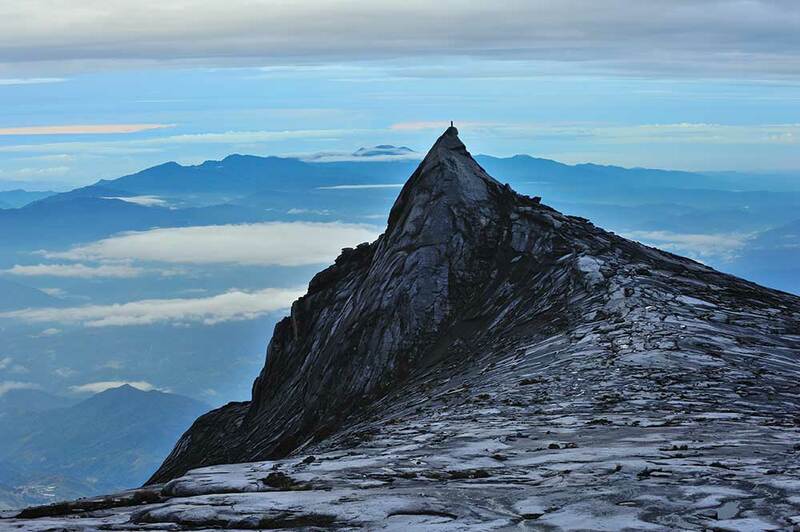 The expedition also takes you to the remote parts of Borneo to climb the Mulu Pinnacles and the wild and rarely climbed peak of Mount Trusmadi (2642m), where few tourists venture but from where you get the most spectacular sunrise views back over to Malaysia’s highest peak. You experience a longboat journey, the cave exodus of two million bats as featured in the BBC series Planet Earth. It is just one of many natural wonders to find in this off-the-beaten trail and tropical paradise alongside turtles, orangutans, pitcher plants, flora and fauna of the mossy jungle as an alien world, like entering the world of ‘Lord of the Rings’. Add to this a tropical island, the world’s longest cave system and the world’s highest via ferrata, it is just an amazing trip in just two weeks!! 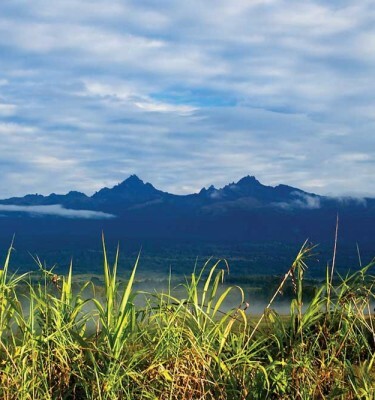 The Borneo Three Peaks expedition now includes an overnight stay on Selingan Turtle Island and a visit to the Sepilok Orang Utan Rehabilitation Centre to give you the opportunity to recover in readiness for Mt Kinabalu. Fly to Sandakan, upon arrival transfer for an hour’s jet boat ride to Turtle Island, transfer to lodge/hotel for lunch. The afternoon is free to relax, snorkel or bird watch! In the evening you are escorted down to view the green turtles coming ashore to lay their eggs and to see the hatching baby turtles scurrying off out to sea. Those with more time available can extend their journey through Borneo with a relaxing stay on a tropical island such as Gaya. Food whilst on the mountain and as described in the trip dossier. Hotel and other valley/town accommodation on a Bed and Breakfast basis. This was a stunning expedition – and bloody hard work! We cannot thank Adventure Peaks enough for the organisation and success of this trip. Everything we asked for to be included was, and our three weeks in Borneo effectively ran like clockwork. Choices of hotels for us was excellent and the guides used were at least good. Indeed, Dennis, our guide for Tusmadi, was both excellent and inspiring in what he is trying to achieve out there. Food throughout our stay was always good sometimes very good, but one did get a little fed up of rice at one or two points (especially when it was three times a day) and yearned for a good old cheese sandwich! The AP leader was excellent despite some fairly major issues to deal with beyond our immediate visit in Borneo and an outstanding example of true professionalism. On a more personal note it was indeed due to him that his help and cajoling got me to achieve as much as I did – being the least fit and struggling with the heat and humidity, he really helped in ensuring I reached the tops of all three objectives, Thank you. If there was anything to be done to improve this trip further it would be to try and include a couple of extra rest days between the three ascents. None of them are particularly high but the Borneo environment is grueling! If considering this trip be aware, kilometers easily feel like miles if not actually double the distance and the ascents are unrelenting and the ‘Pinnacles’ day simply brutal! The kit list supplied was very accurate and we were very glad to have taken its advice, such as taking covered toe sandals for river work. It is debatable as to whether climbing boots are needed but perhaps we were lucky with very little rain – it could have been very different. We added on a few days on Gaya Island resort and AP sorted this in to our itinerary and transfers also worked well for this despite the official trek being over. All in all, this was everything and more that we had hoped for, we cannot recommend Adventure Peaks highly enough. Seligan Turtle Island & Sepilok Orangutan Sanctury £250 (+2 days)	 A rare chance to see green and hawksbill turtles laying their eggs and watch as hatchlings are released on this beautiful tropical Island.